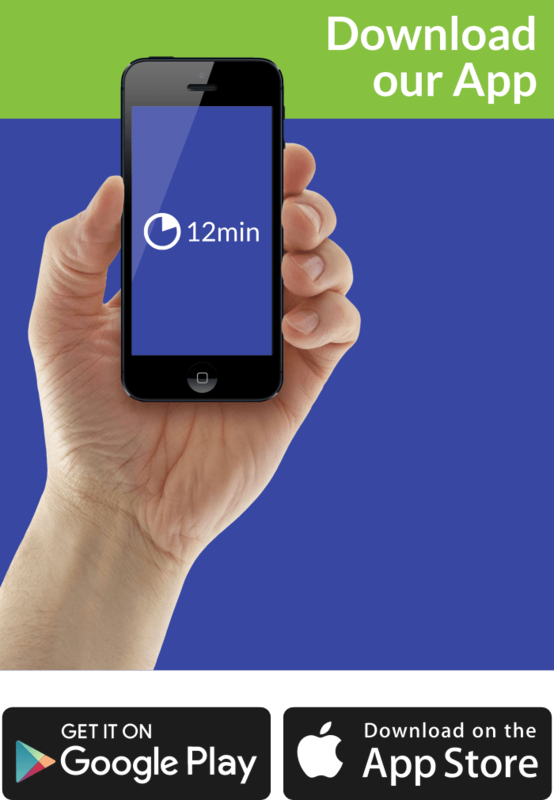 Profiting from Demand-Driven Business Models No Matter What Business You’re In! We put in a nutshell the essential takeaways arriving from this book. 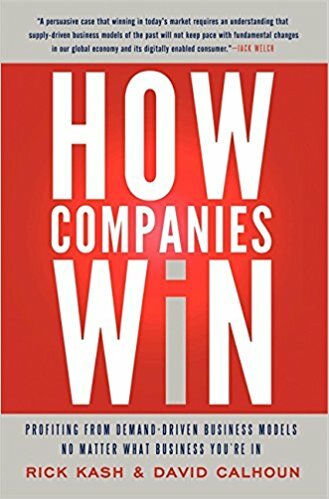 Who Should Read “How Companies Win”? And Why? Nowadays, great global brands and leaders, such as Google and Apple, stopped worrying about optimizing the distribution or placing too much attention on supply channels. “How Companies Win” is a perfect fit for all those people seeking some comfort in doing businesses. Managers, owners, inventors, and other decision-making personalities will be thrilled by this fantastic masterpiece. 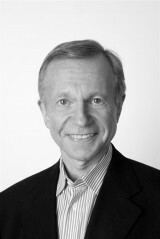 Rick Kash, is the founder and CEO of a consulting firm – The Cambridge Group. 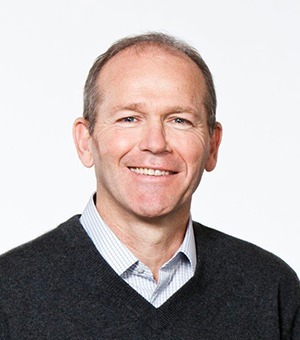 The experience he received while designed business models for companies worldwide, was a turning point in his career. Rick wrote several books and of them is “The New Law of Demand and Supply”. David Calhoun was born on April 18th, 1957 in the U.S. He is the former vice-chairman of General Electric, heads a private portfolio, and serves as a chairman at Nielsen. Business times have changed, for the better or worst depending on your perspective. Major societal phenomena are pushing the transition forward without signs of backing down. In other words, the process is underway for quite some time. The supply chain suffers the consequences due to self-reliance. These days, conducting operational activities takes more than just handling the supplies. The market is becoming more interactional, personal and perhaps even individual. Firms are seizing every opportunity by satisfying specific needs to ordinary customers. Many corporations and enterprises will say the exact same thing. Today, you must interpret all these organizational failures from a more open point of view – meaning that you are not obligated to chase customers. The perfect balance between demand and willingness to fulfill it must be found. In the first place, the company mustn’t change, reshape, upgrade or improve its products on a monthly basis due to “external” preferences. Formerly large corporations like IBM and Ford – stimulated purchases for their unique products or services and then focused on their distribution channels. According to some, this business model is long gone. Much of the energy is set on “consumption models” and other aspects related to the target audience. You be the judge, whether the old-fashioned way serves a higher purpose or the newly established method. Customers in one way or another are part of the production because their wants are in the center of happenings. Involvement is a crucial aspect of the modern era; all of the stakeholders must form a large group in order to make things go smoothly. Product design, testing, planning are some of the elements serving a greater good – production. First thing first, people seek respect, it’s not like in the old days when there was a lack of choice. If you show no commitment, your audience will run away from you. As you can see, many things are essential when you do business; many aspects are worthy of your attention. Consumers, supply-chain insiders, and manufacturers have lost the driver’s seat referring to their influence in the whole process. Don’t take this the wrong way, they still have an impact, but their control is reduced. Sacrifice also plays a considerable role due to the fact that successful companies are prone to risk – measurable risk. The concept of supply and demand surely has a complicated history, filled with lots of uncertainty and challenges. However, this not a good reason for you to stop analyzing what keeps your business down. The authors strike again guided by a segment of this history. They confront the conventional concept of doing business, and heavily relying on a more broad, open, and free-minded methodology. Every person has the right to be skeptical, but not before that individual tries the new recipe. A Scotsman named Adam Smith often used the phrase “An Inquiry into the Nature and Causes of the Wealth of Nations” which investigated around entrepreneurial subjects. This theory was supported by other prominent economists, philosophers, and inventors such as John Kenneth Galbraith, John Maynard Keynes, etc. Do you want to improve? Then, stop hesitating and make your company win on the market. It is also, furthermore, far better attitude then lying around doing nothing. This twist derives from Rick Kash and David Calhoun who convert this bedrock concept, into a more abiding “Law of Demand and Supply”. Sooner or later, companies will understand why they shouldn’t focus on the supply-management and attempt to place themselves in the minds of their most loyal customers. This attitude will grant them an opportunity to prosper and avoid any economic fluctuations. It’s never easy when companies meet such difficult choices, but that it’s the only way to survive these rocky economic times and maintain a long-term growth. Consumers are somehow using the intense competition to make demands that some companies are not able to fulfill. The bottom line is that it’s not possible to please every customer in all ways – causing a decline of loyalty. Successful businesses are looking for a clientele that is a part of their long-term vision, and whose actions are encouraging the firm to proceed forward. These organizations are known for their aversion towards habitual or uninventive ideas. There is no better diversification technique than making your presence count in any market. It’s not the old, classic way but it sure is useful. For IT brands especially, national borders don’t exist, their influence is spread in every corner of this world. We fully embrace the unique message deriving from David and Rick’s book. It’s also applicable for entrepreneurs, innovators, and businessmen in various industries.